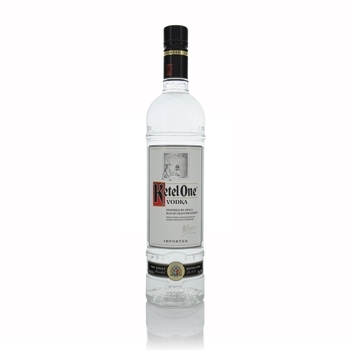 Ketel One Vodka is a hand-made, small batch, pot still vodka. 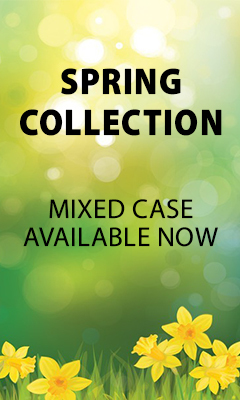 Whether sipped straight or mixed in the Ultimate Martini, its smooth simplicity has to be tasted to be believed. Joannes Nolet founded the Ketel One Vodkas distillery in Schiedam, Holland, over 300 years ago. Ten generations on, his descendants craft Ketel One Vodka in a traditional copper pot still just like the alembics that Joannes used.